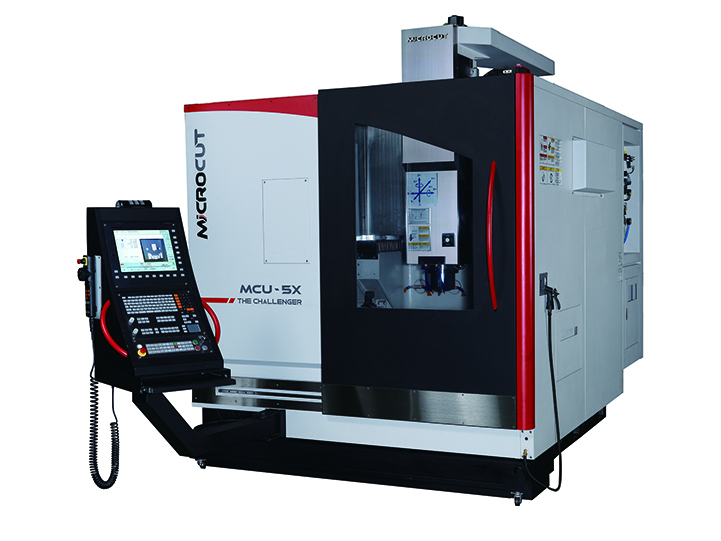 Precise and rigid, the 5-Axis gantry type simultaneous machining center offers high rigidity to endure high-speed and process-intensive machining. Ideal for any complex jobs with various material. A perfect asset for Die/Mold industry, Medical engineering, Automobile industry and Mechanical engineering.